Wolfmother frontman Andrew Stockdale has completed the transition from leader of a successful rock band to startup solo musician with a vision. After revealing at the end of February that the album had been completed, the singer, guitarist and songwriter hinted that the record would be released under his own name, putting the future of the band in doubt. A photo of the full band uploaded on Facebook proved that the guys were still on good terms, and the stream of the album on the Soundcloud page of Wolfmother confused even more. In our exclusive interview with Stockdale, he confirmed (in non-definite terms) that the next stage of his career would be under the moniker ‘Andrew Stockdale’, and today the transformation looks to be completed as a brand new Facebook page for his solo career has been created, with the eponymous musician proclaiming that, indeed, “Wolfmother is on hiatus”. 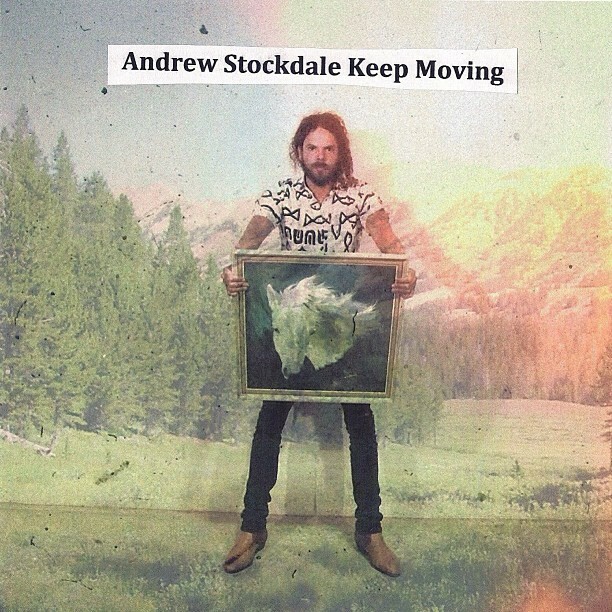 Andrew Stockdale’s debut solo album (also known for the last few years as Wolfmother’s third album!) is set to be officially released on 25th March. It is almost certainly going to be called Keep Moving, the title of a popular track on the record, and is most likely going to be a digital-only release (at least at first). As Stockdale no longer has a record deal in the United States (no word about his native Australia or Europe yet, so we’ll assume for now that those deals are intact), it is likely to be released independently of any label influence on iTunes. As for the personnel included on the album, the 14 songs feature (in order of number of songs on which they appear) Stockdale, Ian Peres, Will Rockwell-Scott, Vin Steele, Elliott Hammond, Hamish Rosser, and Dave Atkins. Additional contributions come courtesy of The Delta Riggs member Alex “Rudy” Markwell and Brisbane-based trumpet player Joe Howman. Keep Moving was recorded over a two-year period between 2011 and 2013, and was engineered half and half by Nicolas Wilson and former band member Aidan Nemeth, with rough mixes provided by Dave Atkins and final mixing performed by Vance Powell, who in recent years has worked with Jack White, Seasick Steve, and Kings of Leon. 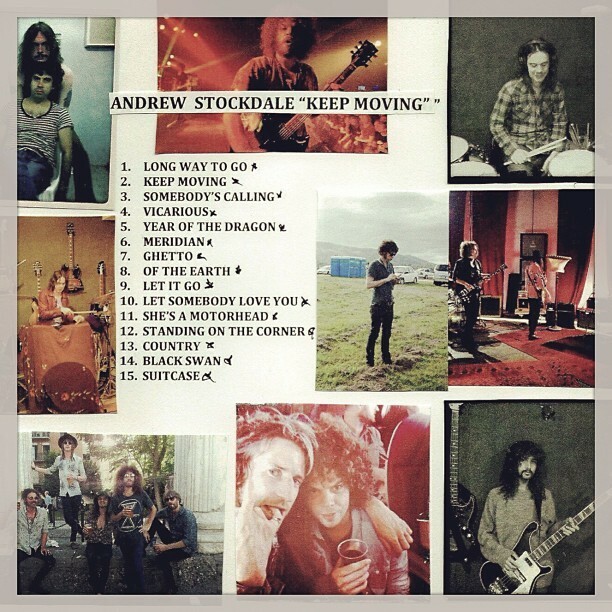 Keep Moving marks the culmination of a period of hard work by Andrew Stockdale and the various members of Wolfmother over the last couple of years, and is welcomed with open arms by fans of the band. Wolfmother.net will continue to follow the careers of all involved in the group, and look forward to the next exciting era in Wolfmother history, as Stockdale ventures out under his own name to re-establish what his music is about — good vibes and a modern-day take on a winning formula of blues-infused rock music. Is this album still slated for release tomorrow?